Wellington’s first DoubleTree by Hilton hotel has opened in the iconic T&G building, in the heart of the central business district. 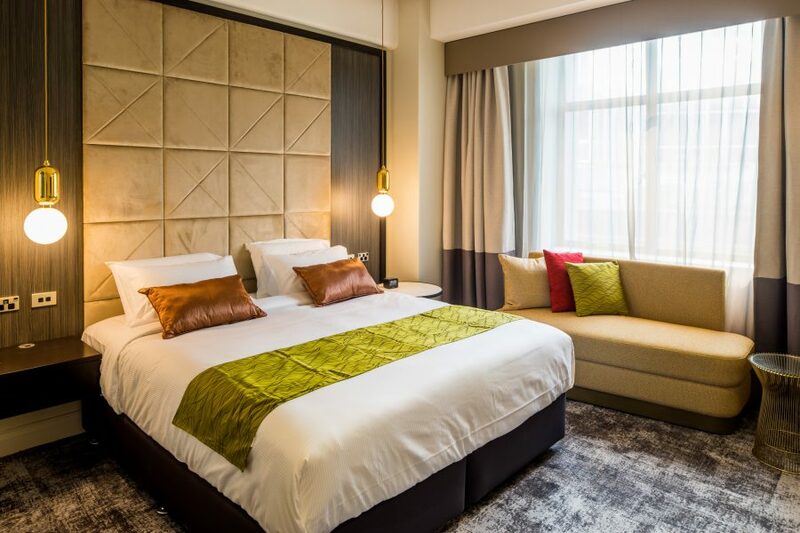 Located on Lambton Quay, in the city’s premier shopping area, the new DoubleTree by Hilton Wellington is just walking distance from the iconic cable car, vibrant cafes, the parliamentary precinct, entertainment venues, and the celebrated Te Papa Museum. DoubleTree by Hilton Wellington joins two other DoubleTree branded properties in New Zealand, which are located in Queenstown and Christchurch. 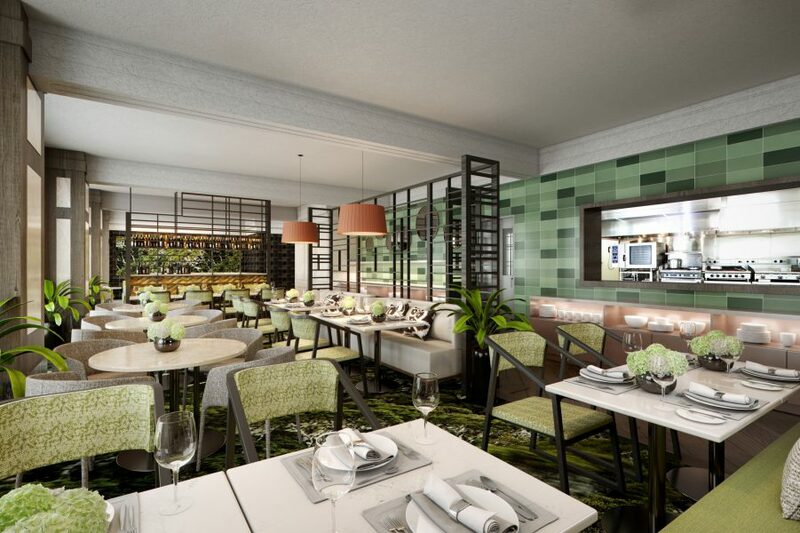 “Opening a DoubleTree by Hilton property in the country’s capital is a huge milestone and really represents the brand’s confidence in the continued growth of the Wellington market, and reinforces our commitment to double Hilton’s footprint in New Zealand within the next five years,” said Hilton’s Vice President of Operations for Australasia, Heidi Kunkel. Spring Bar and Restaurant is an invitation to embrace the art of fusion dining with exquisite Asian inspired dishes, fine wines and glamorous cocktails in central Wellington. Spring is where eastern flavours meet western techniques to create mouth-watering fusion plates like the signature Angus tenderloin steak with masala kale.